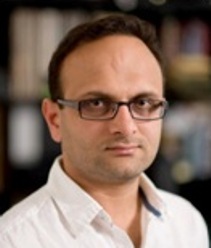 Shaleen Sharma has been a practicing Architect for over 18 years and had been actively involved in academics on visiting basis with reputed institutions like University School of Architecture and Planning (USAP) Delhi and Kamla Raheja Vidyanidhi Institute for Architecture and Environmental Studies, Juhu, Mumbai. 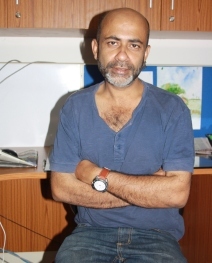 Shaleen is also known for exploring the medium of film in the context of Architecture. He has made several documentaries for UGC on the subject of Architecture. Devender is a Fashion Design graduate of NIFT and a post graduate of London College of Fashion, UK. His Graduate collection is part of the University of Arts archive and is being used by the university as a benchmark for its Masters Programme. 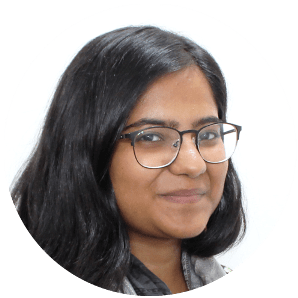 Kharb has over 3 years of experience in academics and over 12 years work experience as a Buyer, merchandiser and designer of luxury fashion goods in Europe's design houses and high street suppliers in South Asia. He is also one of the founders and the creative head of 'The Infusion Store', an e-commerce platform for contemporary Asian fashion in Europe. 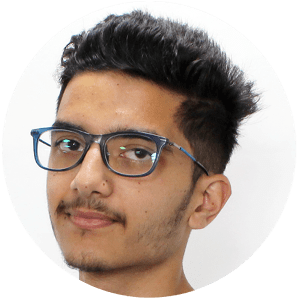 Sanmitra has a multidisciplinary educational background with a Master’s in Strategic Design Management from NID, Ahmedabad; a bachelors degree in Commercial Arts and another in Broadcast Journalism. Sanmitra has extensive experience in Innovation Management, Design Management, Marketing & User Experience, Start-up guidance, Design Strategy, Business Development, Design Research, and User Experience Design. During her years in the design and innovation industry, she conducted numerous design thinking workshops for the Information Technology, Banking, Finance and Insurance, Pharmaceutical, Manufacturing and Logistics domains. 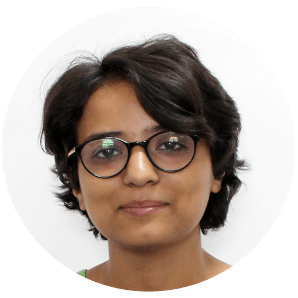 A Global Design Ambassador with regards to User Experience Design, Sanmitra is a trained Z- MET (Zaltman Metaphor Elicitation Technique) Interviewer and Analyzer. 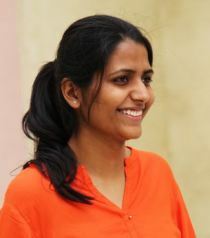 Swati has a bachelor from College of Art, Chandigarh and a masters in graphic design (visual communication) from NID. 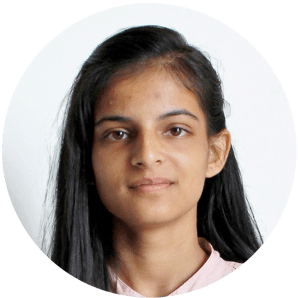 In an enriching career, Swati has worked on wide ranging projects including Jaiprakash Narayan Museum, Luchnow; Bihar Museum Project; Raja Ravi Varma Hertage Foundation; Manna Trust, Danone Yogurt, Emantra, Comprehensive Prosthetics & Orthotics etc. She was working as a design consultant with the Design Factory before joining WUD. A gold medal holder and alumni of Faculty of Fine Arts MS University of Baroda, Rahul Bhattacharya is a cultural theorist, pursuing writing, curating exhibitions and building art education spaces. He has been designing communications for events, exhibitions and art works. 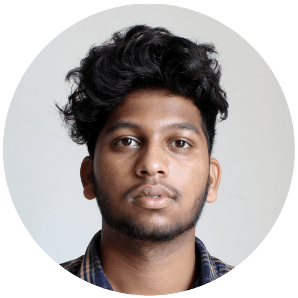 As a curator he specialises in exhibition design and outreach doing seminal shows like the 'Drifters', heading outreach programes for Coovum Art festival and the film Rang Rasia. 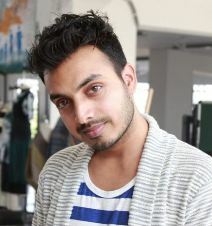 Umair Khan is an alumnus of NIFT, Delhi from Clothing Production Technology Programme. 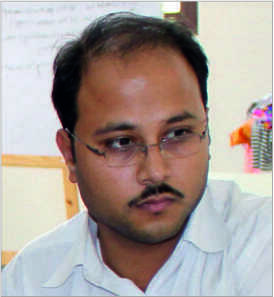 He has a Diploma in Pattern Engineering from Tuka Academy of Pattern Engineering, Gurgaon and an M.Phil. from JNU, Jodhpur and an M.A. from D.B.R.A. University, Agra. 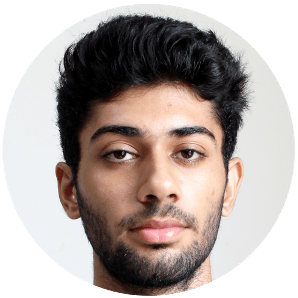 Mr. Khan has over 09 years experience in teaching Pattern Making, Garment Construction and Pattern Making software at various premier institutes like NIFT, IICD, NIIFT, SoFD (GDGU) & AEPC. Ruchi Jain has a B.Arch degree from GGSIP University and an alumnus of Vastukala Academy School of Architecture and also a member of COA. She has a field experience of 6 years as a project architect and coordinator with expertise in Group Housing and Institutional Design. Besides this she was heading a design team of architects in her previous assignment. 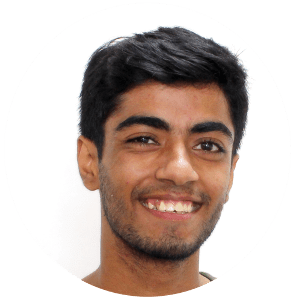 He is a graduate of Indian Institute of Technology, Guwahati with masters in Industrial Design and bachelors in Automobile Engineering from Institute of Technology and Management, Gurgaon. 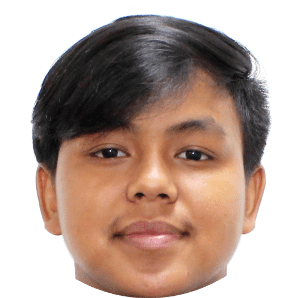 He has worked with tech startups like Cubical Laboratories and Telesoft Solutions on IoT and home automation products through his own Industrial Design studio. He works on research, design and engineering of new products, vehicles and technologies. 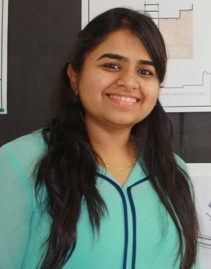 Aditi is an Architect from SVIT, Gujarat University and an Industrial Designer from SPA, New Delhi. She possesses vast experience in the field of Architecture and design in association with various reputed firms in Ahmedabad and New Delhi. Her Thesis project, based on the design of an educational toy for preschool children, done with Playgro Toys India Pvt Ltd and sponsored by Design Clinic scheme for MSME by NID, was highly acclaimed, and was manufactured and launched in Nuremberg Toy Fair ‘2013. 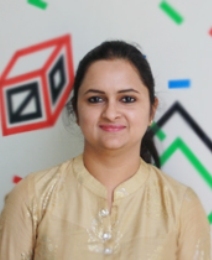 Before joining WUD, Aditi ran her own consultancy firm, focusing on Space Design, Product Design and Graphic Design. 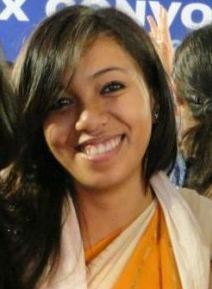 A Ph.D in Visual Communication from Indian Institute of Technology Guwahati (Submitted); Preeti has a M.Phil & MVA in Applied Art from Dr. B.R. Ambedekar University Agra, and BFA in Applied Arts from the Rajasthan School of Art Jaipur. She has been a visiting research fellow at Politecnico di Milano, Italy, School of Design. 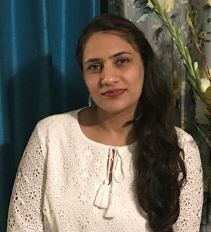 She has 10 years teaching experience in renowned universities and institutes of India among are Amity University, Apeejay College of Fine Arts, District Institute of Education & Training. Architect Aastha Kalia has graduated from DCRUST, Murthal and holds a Masters in Sustainable Architecture from the same University. 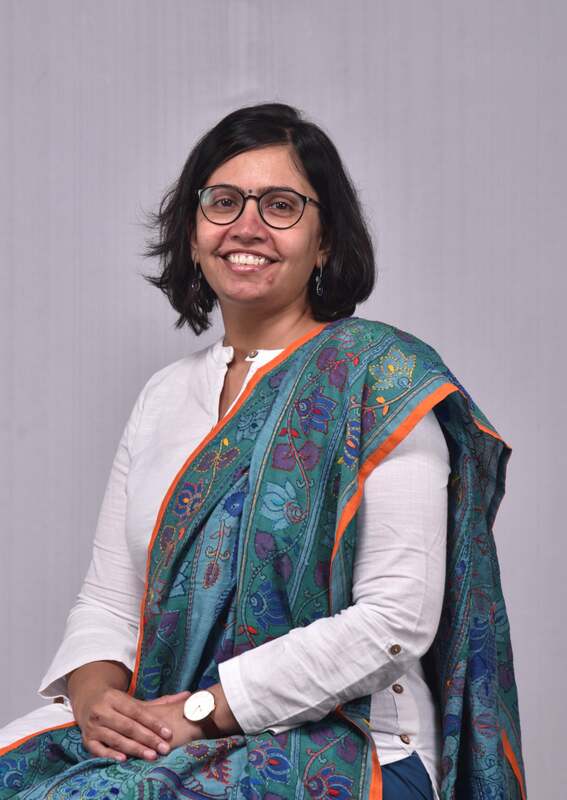 She is trained under the Sustainable Solutions Group of AECOM India – a Multi-National Company and worked for achieving GRIHA rating on pioneer projects like Solar Energy Center-Gurgaon & NIIT-Noida. She is a GRIHA Certified Professional. She has also worked with Kothari Associates hospital design and institutional projects, and holds keen interests in photography, travelling & exploring new places and reading. 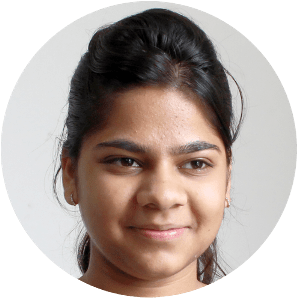 A Gold Medalist in Fabric and Apparel Science from MJPRU Bareilly and Silver Medalist from from Lady Irwin College, University of Delhi, Anshika has over 3 years of rich working experience with Dr. A.P.J. Abdul Kalam Technical University Uttar Pradesh, Lucknow before joining WUD. A topper from Delhi University and a gold medalist from Pune University, Aparna Gwande was the Head designer at Vichitra Sarees for nearly a decade. 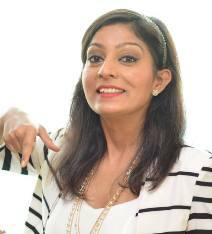 Aparna has been associated with the Ministry of Textiles, Govt. of India as a designer for development of the Handloom sector. Having worked extensively with prominent publishing houses, she has more than 50 Book covers of eminent authors to her credit. Before joining WUD she was the creative director at an IT MNC. Her first book on Indian Textile designs got published recently. With a foundation in fine arts from MS University of Baroda. 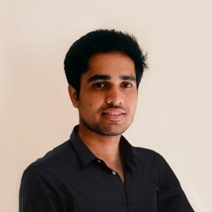 Hridayshri is a graduate of Communication Design from NID Ahmedabad. 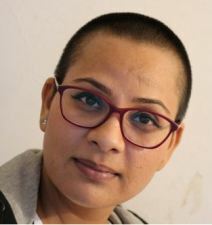 She has over a decade of teaching experience with reputed design institutes of the country like NID Ahmedabad, NID Kurkshetra, Symbiosis Pune & SACAC New Delhi. During her tenure with Integrated Design Services (IDS) NID, Ahmedabad and also as an independent design consultant, she has worked with clients like Doordarshan Delhi, Victoria Memorial Museum of Kolkata, MRVC Mumbai, ITDP Ahmedabad, Sahchari Foundation of Mumbai, Gems & Jewllery Promotion council at Mumbai, Uttar Pradesh Tourism & Ramkrishna Mission at Khetri. Ruchi is a graduate & post-graduate from University of Delhi. 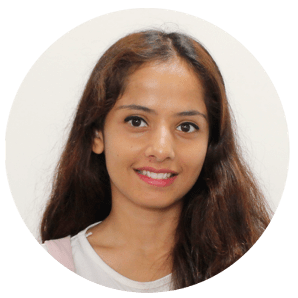 NET qualified, Ruchi has prior experience of teaching in the management departments of Janki Devi Memorial College, University of Delhi and Delhi Institute of Technology and Management, Ganaur. An Architect & Industrial Designer from SPA New Delhi, Anil Bhaskar has worked with prestigious architecture, interior and furniture design firms across India on wide ranging projects including hotel interiors of Taj, New Delhi and IBIS hotel Ahmadabad, Interiors & Furniture for Villa Bangalore, Metro Cash & Carry, Delhi & Jaipur, besides being the project head of landscape design around F1 Track, Greater Noida. Recently, his furniture designs were published in A+D magazine. As alumnus of fashion design department of NIFT Delhi, Satyam has sharpened his designing skills working with export & buying houses of Tom Tailor. He was teaching at NIFT Patna prior to joining WUD. A keen writer, Satyam has also published a novel named ‘ The other side of the moon”. 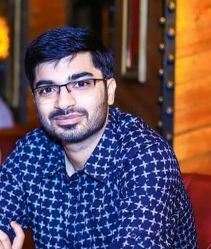 Architect, RajatVerma is a graduate of Aayojan School of Architecture, Jaipur and a Masters degree holder from GJUST, Hisar. 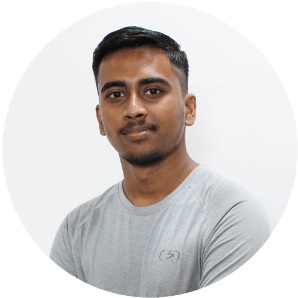 His long working experience includes a tenure with with leading media group Bennett Coleman & Co. Ltd (The Times Group), Chisel Fitness (A ViratKohli's Venture) and a teaching experience of ~3 years with Jagannath University. Having an experience of more than four years, Pulama is a (B.Arch) & Urban Planner (M. Plan) from School of Planning & Architecture, New Delhi. 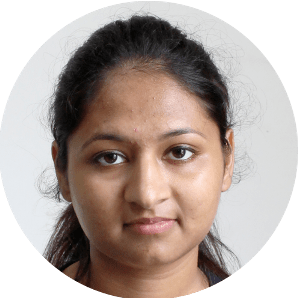 She has worked at Delhi Development Authority, being a part of the prestigious Yamuna Riverfront Development Project and Integral Designs, New Delhi. She has also headed the design teams of DLF township projects.